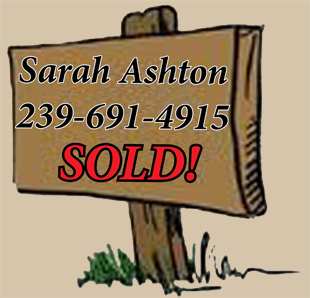 Sanibel Island Real Estate, Captiva Island Real Estate - Summer on Sanibel! Time for a parade! Summer on Sanibel! Time for a parade! Fourth of July parade and other upcoming events! 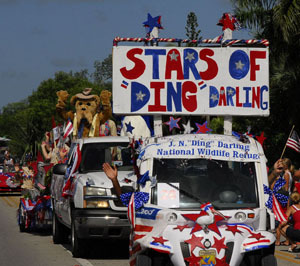 Every year we look forward to our Fourth of July events on Sanibel Island, including a great parade! 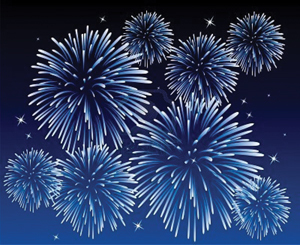 This year the fourth is on a Saturday, which just makes it better for everyone! The Parade will start at 9:30 in the morning and proceed from Tarpon Bay Road and Periwinkle (Bailey’s Center) on Sanibel, and end at Periwinkle and Casa Ybel Road near Jerry’s Plaza. This is a super fun event for visiting families and residents. Many of our local businesses take part, as well as the Sanibel School and city officials. I always enjoy watching the classic cars roll past. A great way to start the festivities! 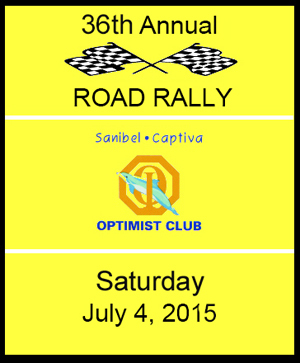 We also celebrate with our 36th annual Optimists' 4th of July Road Rally. It starts at Noon from the Timbers parking lot. This is a fun Sanibel Island event and it always has a great turnout! Maybe this is your year to participate! And who doesn't love fireworks! 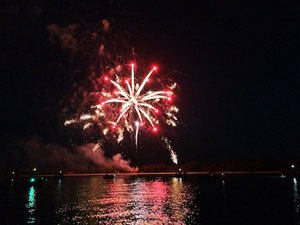 Every year Sanibel Island has a great fireworks show! 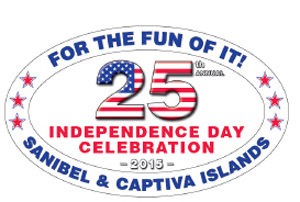 You can watch from the Sanibel Causeway, Sanibel Lighthouse, or get the best view from a fireworks cruise with Adventures in Paradise! You can listen to tropical music as they cruise the San Carlos Bay, watch the Sanibel Sunset, and then catch a great view of the Sanibel Fireworks! You can check out all our upcoming summer events at our Sanibel-Captiva Chamber of Commerce website. While you're visiting Sanibel and Captiva islands, be sure to check out my website for many more things to do! My Sanibel Island Sensations webpages are full of photos, events and local historical sites. Our wildlife preserves and the Ding Darling Wildlife Refuge are a "must see" while you are here. Check out this great video (right) of our world famous Refuge and I'm sure you'll put it on your list of things to do!